We aim to enlighten and empower businesses and people, towards sharing valuable insights, knowledge & skills that can be used as practical answers to their everyday challenges. 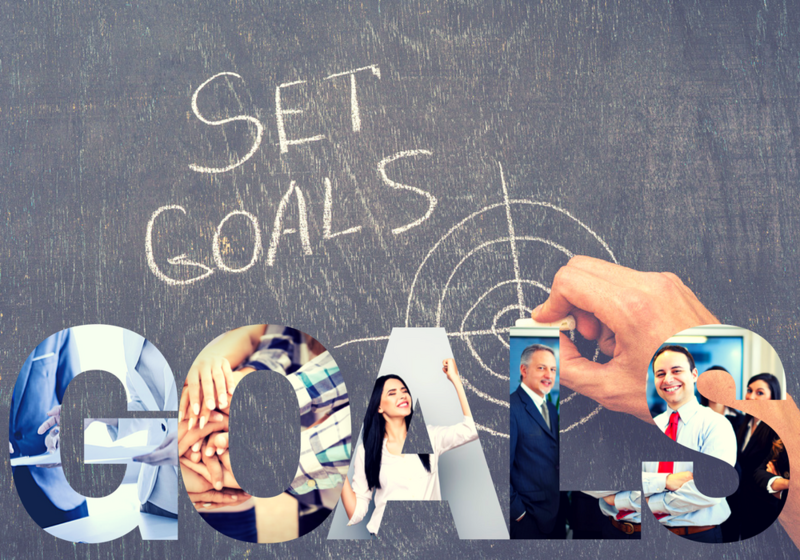 Business goals are real, and so lets work together to make a plan to get everyone apart of it. Lets work together to schedule quarterly, 6 monthly and yearly goals and reflections on progress and continuous improvement schemes. Lets get the team involved and motivated to help bring the business to life and everyone fulfilling their potential for maximum outcomes. Through values and goal setting exercises, belief management and simple strategies, you could potentially gain personal awareness and change negative patterns, often achieving instant results. If you are considering business coaching for personal development, the use of hypnosis and NLP techniques can provide an easy and enjoyable process to a healthy and harmonious lifestyle.